World of Warcraft rapidly became one of the most popular online world games on the planet, amassing 11.5 million subscribers—officially making it an online community of gamers that had more inhabitants than the state of Ohio and was almost twice as populous as Scotland. It's a massively multiplayer online game, or MMO in gamer jargon, where each person controls a single character inside a virtual world, interacting with other people's characters and computer-controlled monsters, quest-givers, and merchants. 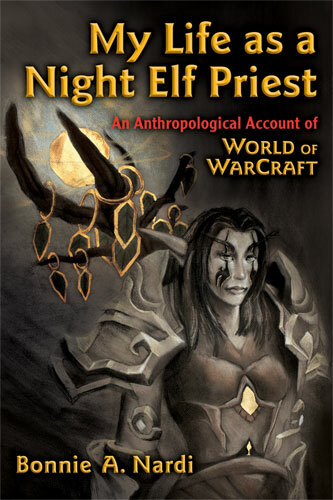 In My Life as a Night Elf Priest, Bonnie Nardi, a well-known ethnographer who has published extensively on how theories of what we do intersect with how we adopt and use technology, compiles more than three years of participatory research in Warcraft play and culture in the United States and China into this field study of player behavior and activity. She introduces us to her research strategy and the history, structure, and culture of Warcraft; argues for applying activity theory and theories of aesthetic experience to the study of gaming and play; and educates us on issues of gender, culture, and addiction as part of the play experience. Nardi paints a compelling portrait of what drives online gamers both in this country and in China, where she spent a month studying players in Internet cafes. Bonnie Nardi has given us a fresh look not only at World of Warcraft but at the field of game studies as a whole. One of the first in-depth studies of a game that has become an icon of digital culture, My Life as a Night Elf Priest will capture the interest of both the gamer and the ethnographer. "Ever since the creators of the animated television show South Park turned their lovingly sardonic gaze on the massively multiplayer online game World of Warcraft for an entire episode, WoW's status as an icon of digital culture has been secure. My Life as a Night Elf Priest digs deep beneath the surface of that icon to explore the rich particulars of the World of Warcraft player's experience." "World of Warcraft is the best representative of a significant new technology, art form, and sector of society: the theme-oriented virtual world. Bonnie Nardi's pioneering transnational ethnography explores this game both sensitively and systematically using the methods of cultural anthropology and aesthetics with intensive personal experience as a guild member, media teacher, and magical quest Elf." 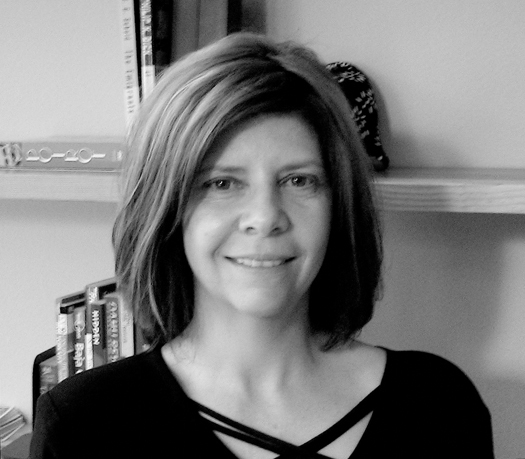 Bonnie A. Nardi is an anthropologist by training and a professor in the Department of Informatics in the Donald Bren School of Information and Computer Sciences at the University of California, Irvine. Her research focus is the social implications of digital technologies. She is the author of A Small Matter of Programming: Perspectives on End User Computing and the coauthor of Information Ecologies: Using Technology with Heart and Acting with Technology: Activity Theory and Interaction Design. "Nardi's study is very important for the discoveries to which it leads about play, performance, and human social life in general." "Nardi's work is informed by an ethnographic approach, but also by the curiosity of a researcher encountering a new phenomenon...a valuable contribution." "My Life as a Night Elf Priest...maintains a beautiful balance between empirical depth and analytic care. Nardi's clear care for her informants, both virtual and human, and the world they play in is clear throughout the text." "...the book can serve as an excellent resource for those new to virtual worlds and online gaming, and as a model for those seeking to document and convey life in a complex, richly designed digital game world." Chapter One: What is World of Warcraft and Who Plays It?